Victoria has spent the last ten years of her career in pursuit of a school model that could address all the needs of our communities–integrating healthcare and education, while deeply partnering with parents. She began her career teaching preschool on Chicago’s Southside. Eventually, she moved to roles where she coached and managed teachers across the entire city, focusing on special education and classroom turnaround work. 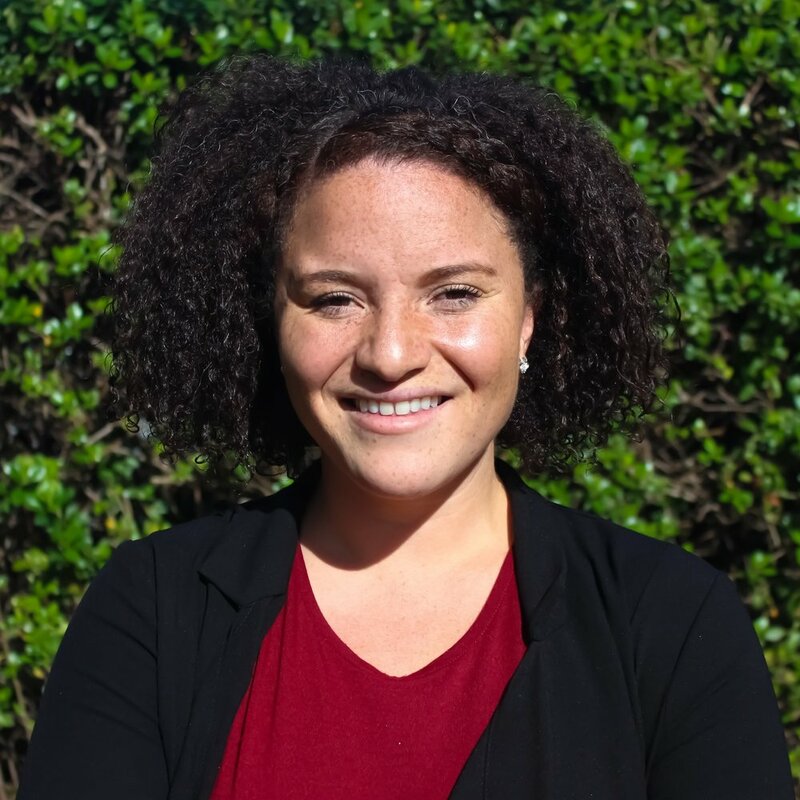 She joined a team of three to help found the Teach for America San Diego region and led the Teacher Leadership Development team as it launched in a new city. Most recently, she has consulted for her hometown school district and worked as a Summer Consultant with The Parthenon Group.